Ryan Ulrich is trying to hustle his way to the top on Survivor: Heroes vs. Healers vs. Hustlers. Ryan is a 23-year-old bellhop from North Arlington, NJ. While he began the season as a member of the Hustlers tribe called "Yawa," Ryan made the merge and is now a member of Solewa. 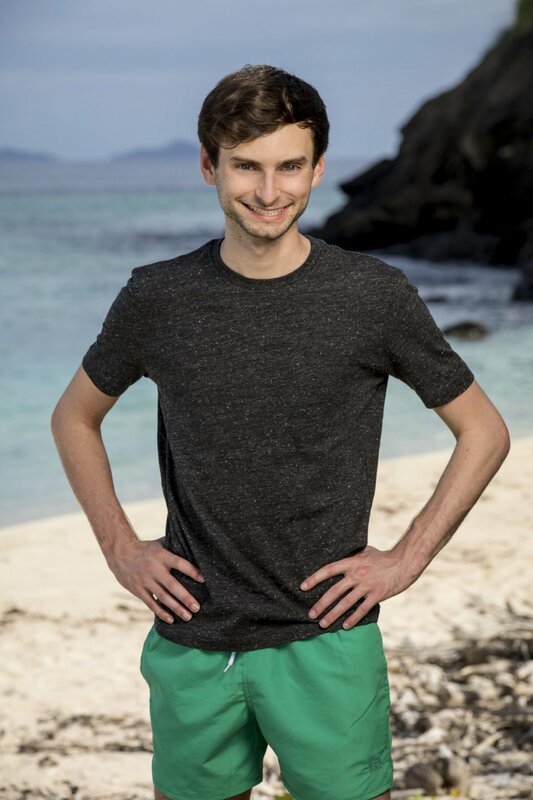 Ryan has maintained a strong social game this season, but once he became noticeably tight with Chrissy Hofbeck and JP Hilsabeck, the trio became the majority alliance's next set of targets. Ryan quickly went from a power position to the bottom of his tribe, but he's not ready to give up. Given his knowledge of the game and apparent intelligence, it's possible Ryan could make a big move and turn this game around. Until viewers see more of Ryan, here is some information about him.